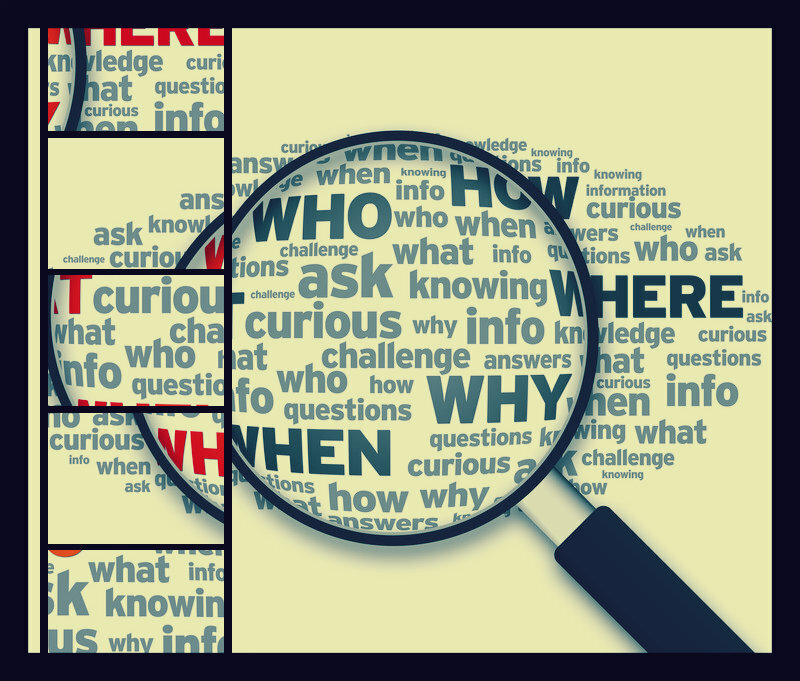 Private Investigators and the Importance of Background Checks - PI Blog ? 7 A PI will use various tactics to carry out background checks including surveillance and interviews. A background check or investigation is the process of looking up information about an individual or a firm. In most cases, background checks offered by private investigators are requested by employers on job candidates they are about to hire. A background investigation into individuals ranges from simply consulting with references mentioned in a resume to actual checking of criminal records. Checks are particularly important for employees who are likely to be exposed to your financial or public transactions. Business owners might be wondering whether pre-employment background investigations while hiring is worth the added expense and time. However, as you consider any particular candidate for that open position, it is fundamental that you carry out background checking. Checking offers employers many valuable benefits. With a pre-employment screening program in place in your business, you can discourage applicants with possible troubled histories from applying for open positions. According to the Society for Human Resources Management estimates, over half of the resumes received by potential employers contain misleading or false background information. A background investigation will help verify candidate qualifications and claims before you finally make an offer. Hiring the wrong candidate is not only a security risk to your firm, but is also likely to increase employee turnover. Hiring the wrong candidate will inevitably take its toll on how you conduct business and responses you get from your customers. You are likely to be faced with a situation where you have to fire employees so often that you spend more time in the hiring process than running your business. A post-offer or pre-employment background check will also help your business avoid negligent hiring claims. Through making background checks a condition before actual employment, your business can shield itself from negligent hiring and costs associated with it. Background investigations will help reveal potential employee unfitness, existence of a relationship between employee and employer and ascertain the employee’s actual knowledge. Failure to do so is likely to cause injury to a third party, leading up to costly legal procedures in terms of money and time. Although rarely used, employment application accuracy investigations will help you unveil all the places a candidate has lied in his or her application. The check will help reveal which tasks, salary, and more on the potential candidate’s CV are true. Since some jobs will require driving, it is pertinent that you check on the DMV records of your potential employees before you hand over the car keys. If he or she has more than 10 outstanding speeding tickets, that is a red flag that something is wrong. Not all private checks are carried out on paper. It is critical that you take the initiative to call your potential employee’s former bosses to ascertain the roles he played in their organisations. Other things you are likely to learn include the candidate’s work ethics as well as reasons why they were fired or quit. A criminal record investigation will help you learn whether a potential employee has ever been convicted of a crime that is directly related to your firm. A criminal check is especially crucial if the employee will be working with children, customers, patients, or the public. Although restricted by state and federal law, checking credit reports is permitted and recommended for some employment situations. A PI will use various tactics to carry out background checks including surveillance and interviews. Making a deep background investigation of potential employees is an integral part of the hiring process that can benefit your company in many ways. Consider hiring a professional background investigation firm, since the entire process requires more than just punching names into databases. A professional background check involves analyzing information for omissions, inconsistencies or misrepresentations. The check also goes beyond raising red flags and is a crucial component in getting the entire picture of any individual or company you are about to conduct business with. The hiring of new employees can be sort of like walking a tightrope. It is important to find the right candidate with the qualifications and integrity to do the job, but in today’s hiring climate it’s impossible to accept clients at face value. To be effective in hiring practices involves delving into the background of applicants to get a better idea of their abilities and employment performance. Such a great post. Thanks!